In these snappy tutorials, Robo-vlogger Philip English (a.k.a. “Robo-Phil”) introduces a method of programming your NAO robot how to walk and talk using Python. 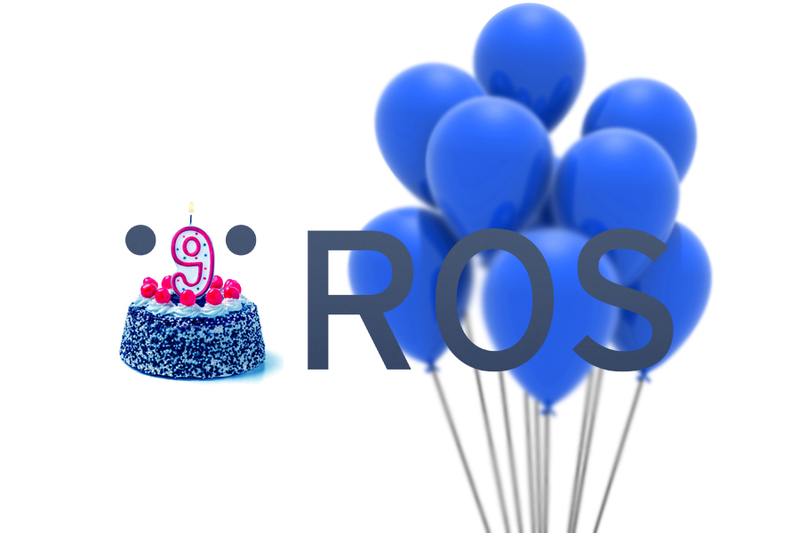 This year marks the occasion of ROS turning 9 years old! Over the years, ROS has grown into a strong world-wide community. It’s a community with a large variety of interests: from academic researchers to robotic product developers, as well as the many robot users. Academic use of ROS continues to grow. Citations of the first ROS paper “ROS: An Open-Source Robot Operating System” has grown to 2,871. Robotics is becoming more accessible for many people, but the complexities of legged robots mean they remain beyond the reach of most consumers. The complex mechanics, electronics and code algorithms make these robots much more difficult to simply get working. Four legged robots are especially difficult, they might seem very stable but simply lifting a leg up can cause the robot to fall. 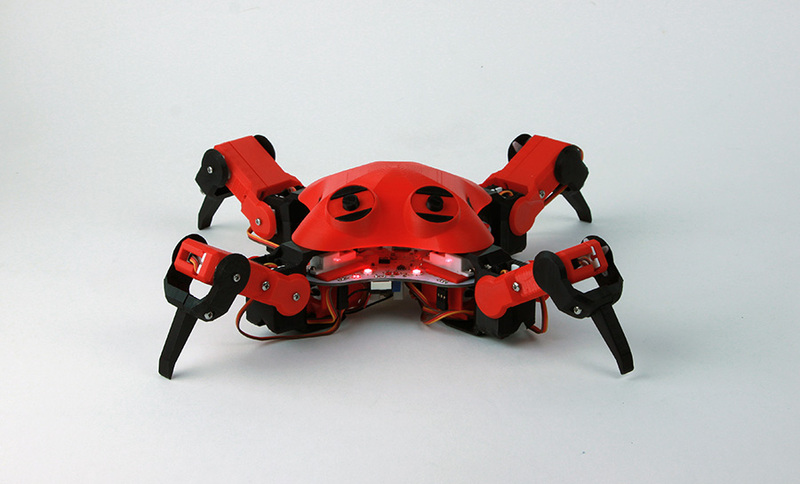 QuadBot is an open-source, 3D printed robot that aims to change this. At eight years old, ROS is growing faster than ever. We’re excited to see how brand new startups are taking advantage of ROS to develop useful, reliable robots. In 2015 alone, more than $150 million in VC funding was invested in businesses that use ROS. And that’s just the companies we are aware of. 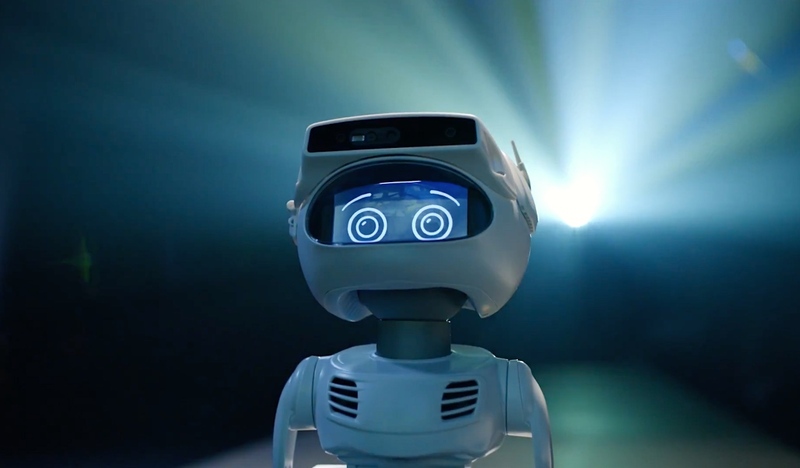 Robots in Depth is a new video series featuring interviews with researchers, entrepreneurs, VC investors, and policy makers in robotics, hosted by Per Sjöborg. 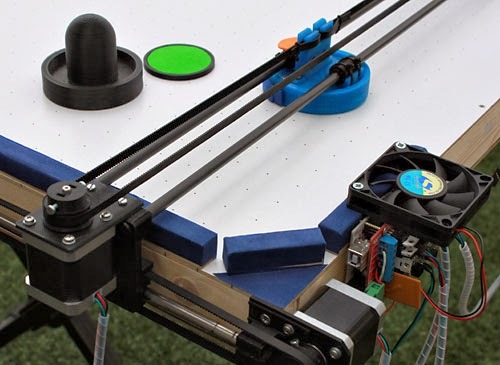 In this interview, Tully Foote — ROS Platform Manager at the Open Source Robotics Foundation (OSRF) — explains the benefits of open source in robotics and how ROS came to be an open standard. 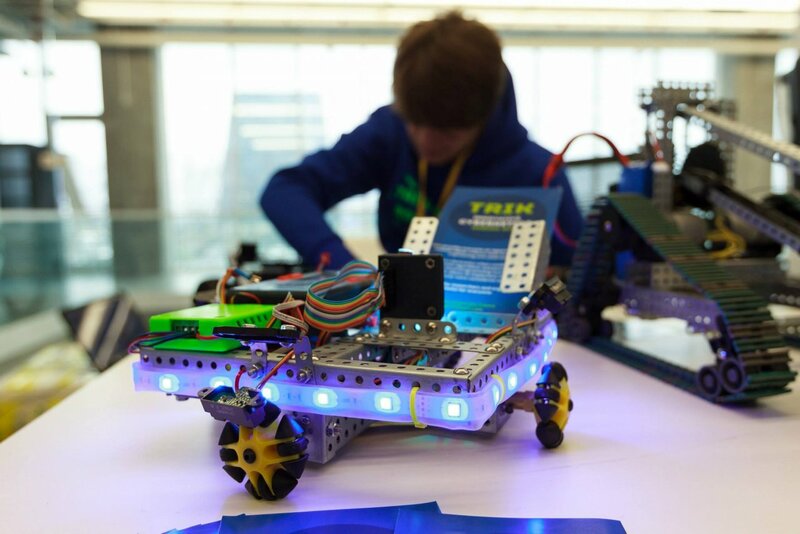 Launched in 2009 by a group of Waterloo engineering students, Clearpath’s unmistakeable bright yellow and black robots have become synonymous with unmanned vehicle research in university research labs around the world. 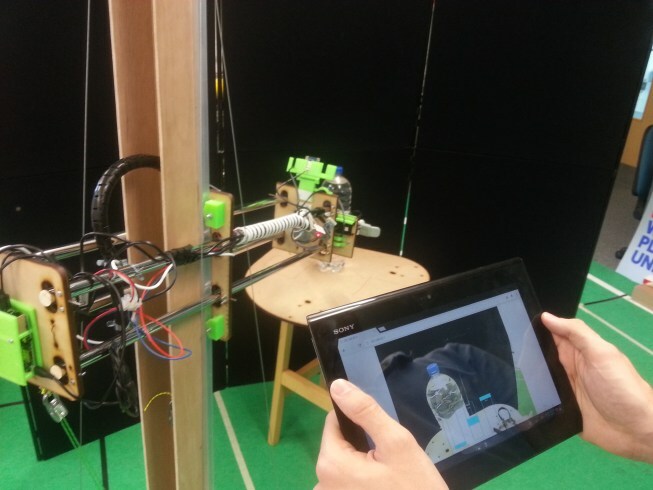 Now, as the field of robotics matures, Clearpath is forging into industrial applications, too. We caught up with Clearpath’s CTO Ryan Gariepy at the 2015 Field and Service Robotics conference (FSR), to talk about their roots in research, the role of ROS and open source in their business model, and the challenges and opportunities of launching a robotics startup in Canada. 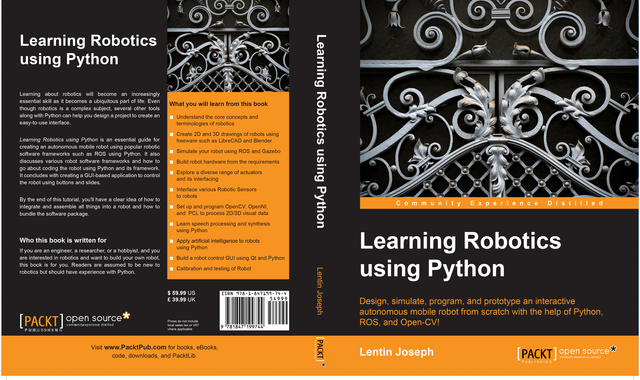 A new book, Learning Robotics using Python, takes a different approach to teaching the Robotics Operating System (ROS). Written by Lentin Joseph, founder and CEO of Indian robotics startup Qbotics Labs, it enables you to learn by building an interactive, autonomous, mobile robot, and is the result of his research while designing the company’s autonomous robot prototype, Chefbot. It features Artificial Intelligence, vision capabilities, speech recognition and synthesis. In this episode, Audrow Nash speaks to several robotics companies at the company showcase at RoboBusiness 2014, which took place in Boston, Massachusetts. OpenΒionics is an open-source initiative for the development of affordable, light-weight, modular robot hands and prosthetic devices, and can be easily reproduced using off-the-shelf materials. 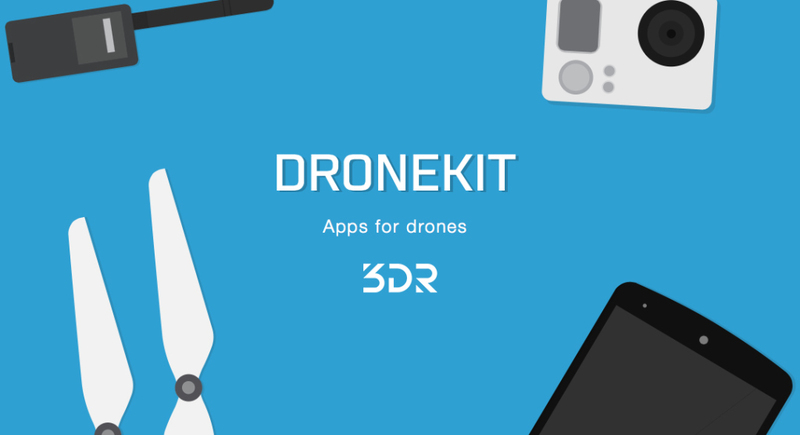 3D Robotics has unveiled DroneKit, an open-source development kit for app development. This is a clear invite for the wider development community to build upon 3DR’s flight control software.